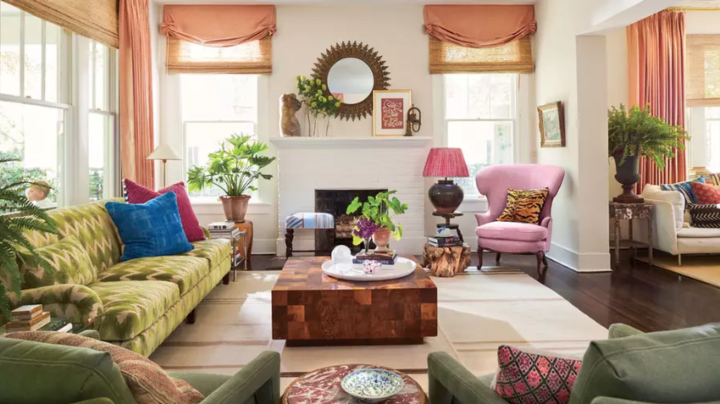 Last week in my post on feminine-style Roman shades, I posted this picture of a living room by Houston designer Meg Lonergan. What a wonderful kaleidoscope of of color, tempered by the neutral walls and and natural shades. Apricot, chartreuse, fuchsia — brilliant! 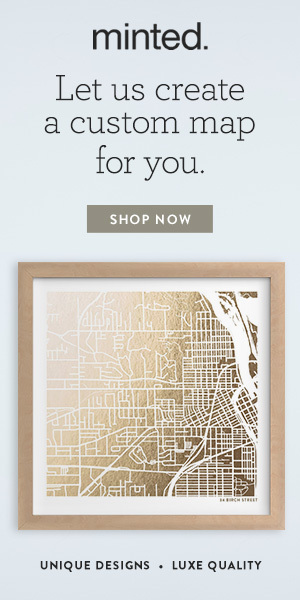 It’s from Meg’s own home, recently featured in Southern Living. Meg was born in Louisiana but has lived in Singapore, New Zealand, and France. 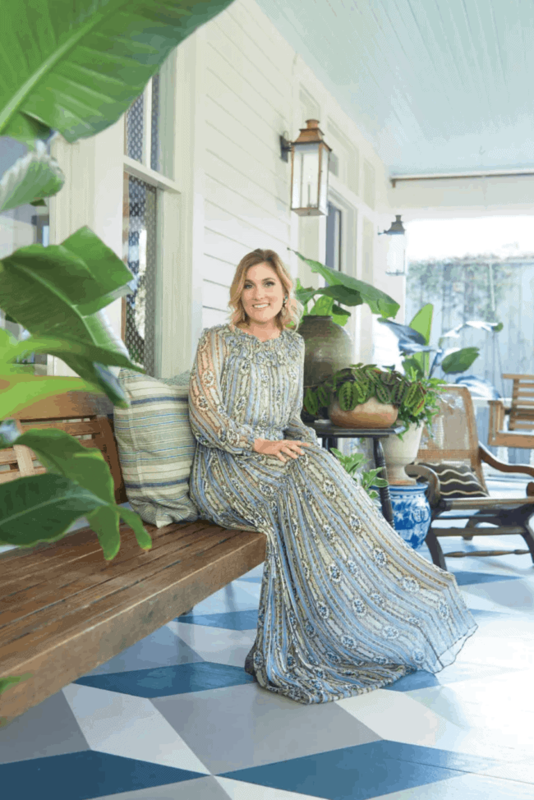 According to her interview with the now infamous Million Dollar Decorator Podcast interviewer James Swan, her favorite style is an English look, layered with pattern and color — a little cluttered. One of her decorating idols is Ben Pentreath, one of my favorites as well! I devoured the images of her home, blown away by the individuality and collectedness that she has brought to the space — you definitely get the sense of the history that made the person, and then the person that decorated the home. 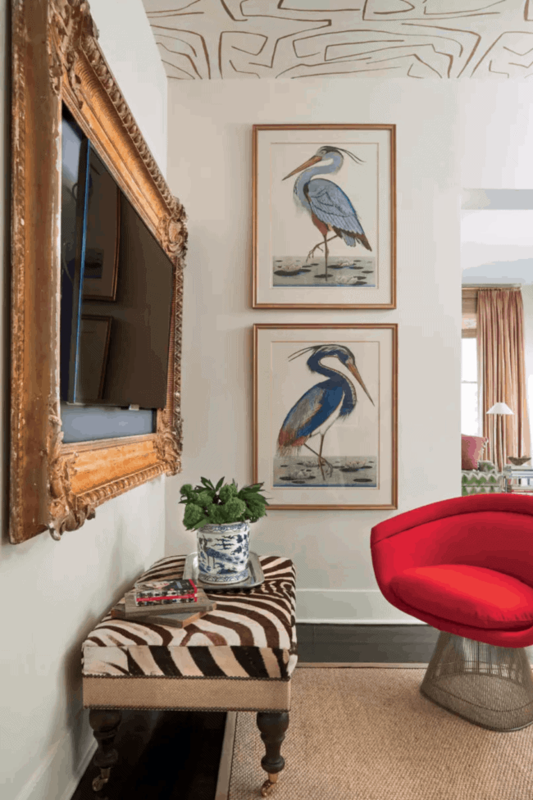 In addition to the usual designer-decorating-for-herself problem of having waaaaaaaay too many options (not to mention the whole accommodating-spousal-taste thing), she also felt decorating her 100 year old home to be challenging because, while she loves modern things, she also wanted to stay true to its character. (I feel her pain sometimes with my own 225+ year old house!) So she incorporates just a few modern surprises here and there. Did you catch the TV outlined by the vintage frame in the above pic? Gorgeous bathroom. I love the dark mini brick marble floor tile. Meg strives for client-driven design. Her hope is that when someone walks into a home, it isn’t immediately obvious who the designer is. She wants the space to feel like the homeowner, not the designer. I’ll be back on Thursday with my latest update to my One Room Challenge — my Ultimate She-Shed, Home Glow’s new studio space! I’ll be covering my lighting plan and how I’ll be mixing my finishes with (I hope!) success.